CITY of INDUSTRY, CA (August 5, 2014) – CyberPower Inc., www.cyberpowerpc.com a global manufacturer of custom gaming PCs, gaming laptops, and performance workstations, today announced it has teamed with Micro-Star International Co. (MSI) to launch Venom-X, a program that will allow customers to purchase select MSI-branded products direct from CyberPower Inc. and customize their rig with a full menu of CPU, GPU, RAM and other hardware and service upgrades such as factory-warranted overclocking. CYBERPOWERPC is offering a service that takes the retail/etail experience to its next level – the ability to order systems and hardware from a number of first tier manufacturers and configure that system to your own specifications. MSI becomes the first of several partners to participate in the Venom-X customization program. MSI systems with Venom-X will allow customers to customize and fine tune their configuration of MSI GAMING products with more memory, larger capacity SSDs, higher end GPUs and more. To launch the service CYBERPOWERPC will give the Venom-X treatment to the MSI GAMING AIO all-in-one, the MSI Nightblade Z97 mini-ITX system, and Venom-X MS Series Desktops. Venom-X also offers a safe way to overclock your CPU to obtain maximum performance for running games with high frame rates, opening multiple applications or working with resource-hungry applications that demand a super-fast CPU. Customers who opt for Venom-X are assured that all factory overclocked systems are fine-tuned with the proper voltage settings and CPU cooling. 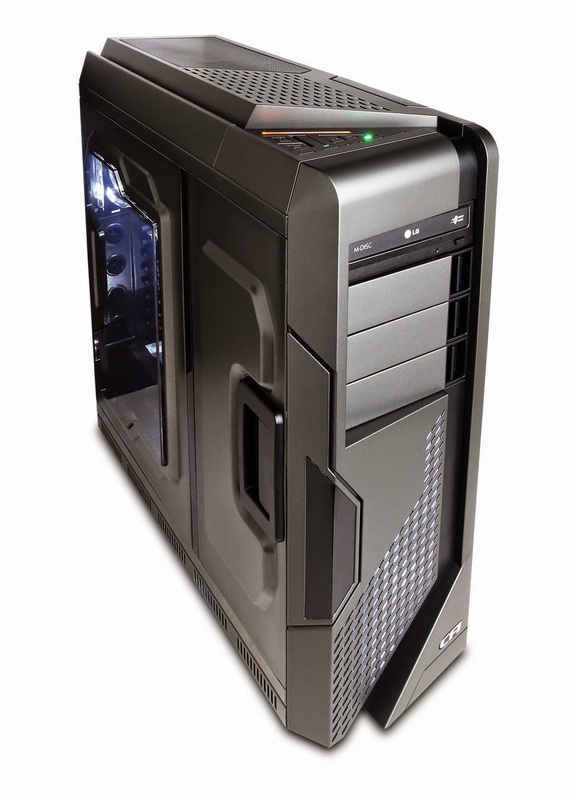 CyberPower Inc. www.CYBERPOWERPC.com was founded in 1998 and has emerged as a leading global provider of custom computer systems and interactive gaming products. Headquartered in City of Industry in Southern California, CYBERPOWERPC manufacturers and distributes a complete line of custom built gaming desktops, gaming notebooks and high performance workstations to meet the unique needs of gamers, businesses, government agencies, educational institutions and other end-users. For more information contact: Sales (800) 707-0393; Email cyberpowerpc@cyberpowerpc.com.